I'm not sure why I was surprised by the language at times. I knew it going in. just a warning, don't listen with the kids in the car. Wasn't much I hadn't read in other books. 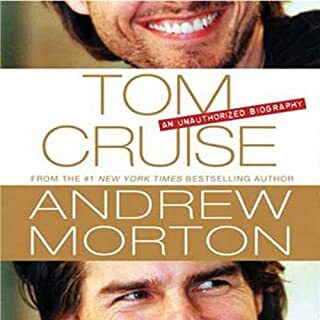 This book is very short and there isn't a lot of information in it that isn't in other books about narcissism. 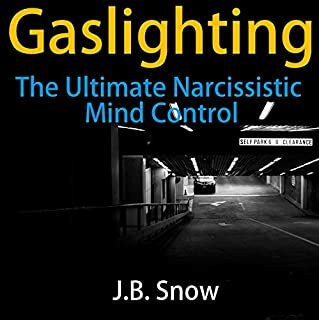 I didn't learn anything about gaslighting. The editing is weird too. I'm sure you could do a lot better with your credits than this book. Great book!!! 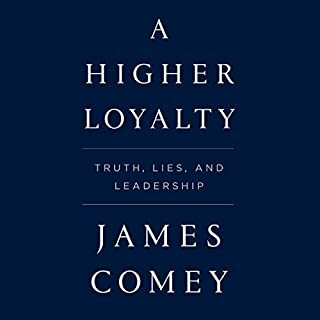 Mr Comey reads like he's talking. I was gripped through the entire thing. 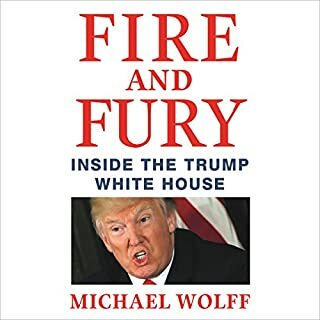 For anyone who is interested in politics, especially today's politics, this is a must-read. It made me angry!!! A Great Book, unfortunately exactly what I thought it would be. I really wish Mr Wolf was still in the White House, watching this nightmare continue. I'd love to hear more. Great story, scary this can happen. Kate Bornstein - gender theorist, performance artist, author - is set to change lives with her compelling memoir. 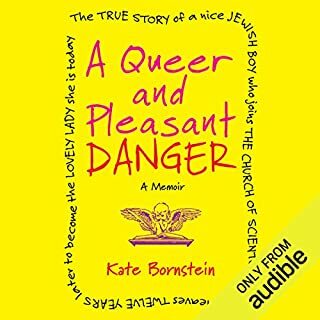 Wickedly funny and disarmingly honest, this is Bornstein's most intimate book yet, encompassing her early childhood and adolescence, college at Brown, a life in the theater, three marriages and fatherhood, the Scientology hierarchy, transsexual life, LGBTQ politics, and life on the road as a sought-after speaker. Who Says Getting Old Is a Drag? Great but Not what I expected . 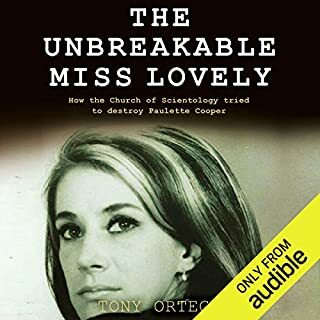 I expected this to be mainly about scientology but it was mostly the struggles of the author about gender. I enjoyed the book but was uncomfortable during a few chapters. I wanted to hear about how she escaped but got more than I bargained for. Easy story to listen to. This was an easy story to keep listening to. Andrew Morton writes a fluid story. 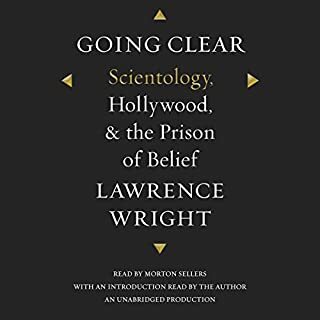 This account of Scientology is the most comprehensive and accurate I've read. Great read!